For the first time, Cancer Research UK, Breast Cancer Care, Anthony Nolan and the Movember Foundation are joining forces for World Cancer Day. 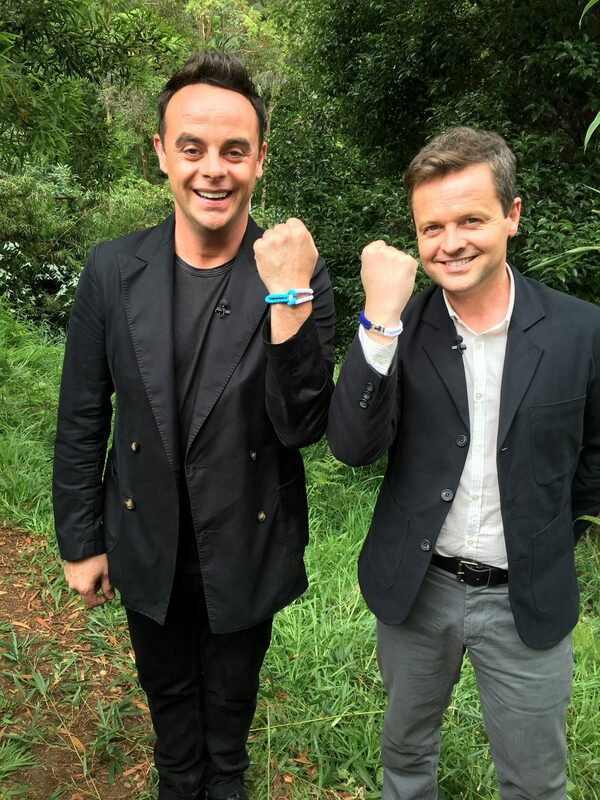 All four charities are calling on Scots to join stars including Ant&Dec and Nicole Scherzinger and pick up a unity band to wear with pride on World Cancer Day on February 4. 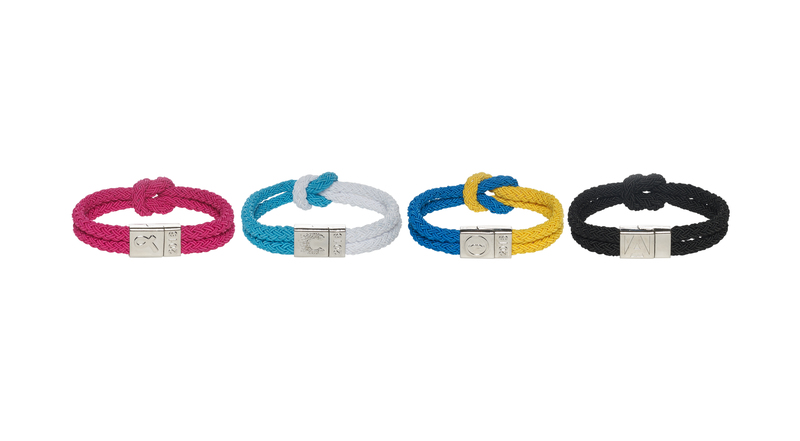 The unity bands are available from each charity in their own colours at www.worldcancerday.co.uk for a suggested donation of £2. All money raised from the unity bands will go towards the charities’ individual research projects and support services.The unity band is made of two parts knotted together to represent strength in unity and the power of what can be achieved when people come together. The aim is to unite the UK and help transform the lives of millions of people affected by cancer. The four charities collectively support millions of people every year through their individual work in the prevention, detection and treatment of cancer as well as support for those affected by the disease. Money raised from the unity bands will fund breakthroughs in scientific research, save and improve the lives of people with blood cancer, provide high quality care, support and information for people with breast cancer as well as fund research and support services to tackle prostate and testicular cancer. Lisa Adams, Cancer Research UK spokeswoman in Scotland said: “World Cancer Day provides an opportunity for people in Scotland, all across the UK, and beyond, to unite and show that together we can do something about cancer. “So many of us have been affected by the disease, which is why on February 4 we are calling on Scots to join together and wear a unity band with pride. Wearing a unity band is a simple way to show your support and be part of the generation that transforms the lives of the millions of people affected by cancer. We’re partnering with Breast Cancer Care, Anthony Nolan and the Movember Foundation to promote World Cancer Day this year. By working together we can make a bigger impact. “We’re asking the people of Scotland to unite with us and be a part of something momentous.Whatever your motivation – to remember a loved one, celebrate people who have overcome the disease, or to rally in support of those going through treatment – World Cancer Day is a chance to get involved and help reduce the impact of cancer on future generations.